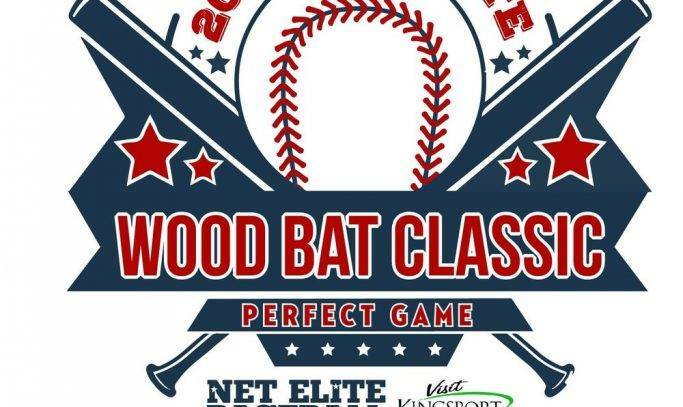 The end of June hosted a familiar event, the 3rdAnnual Wood Bat Classic! We saw over 80 teams from 7 states with ages ranging from 9-18u. For 14u and above, we used several colleges, minor league fields, and a top notch high school field. While the younger groups played at Domtar Park. 9/10u played a lot of innings, but Crusader 10u and Braves were the 1 vs 2 seed, as they showed their dominance though out pool play, and continued on in bracket. They met in championship for a great game with Crusaders squeaking by 2-0 on a game that was closer than it sounds. 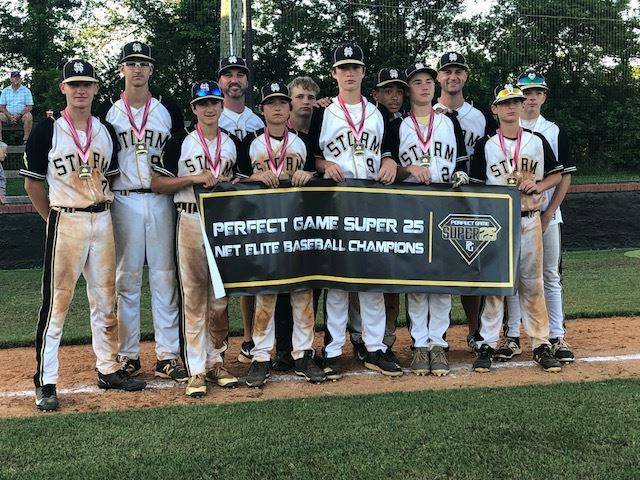 11u featured 5 teams with East TN Elite the only team going undefeated as they went 5-0 for the weekend and beat the Titans for the championship. 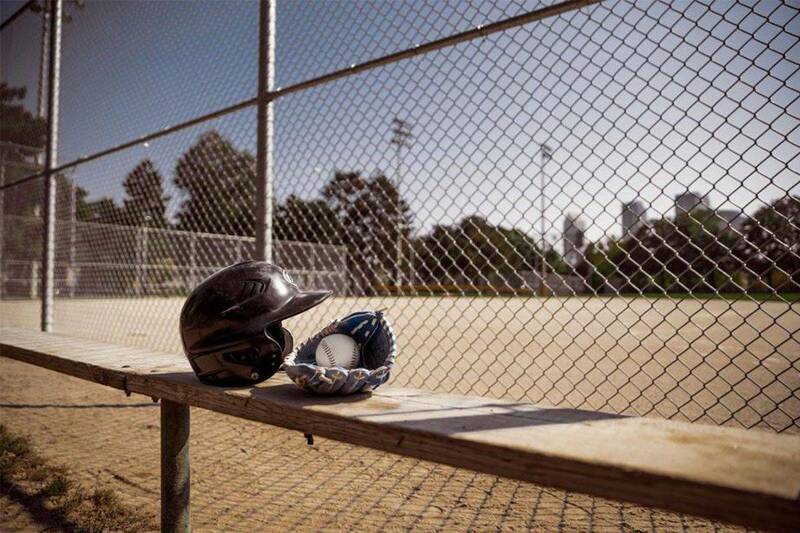 12u was a similar story as the Crusaders ended up going 6-0, but not easily. 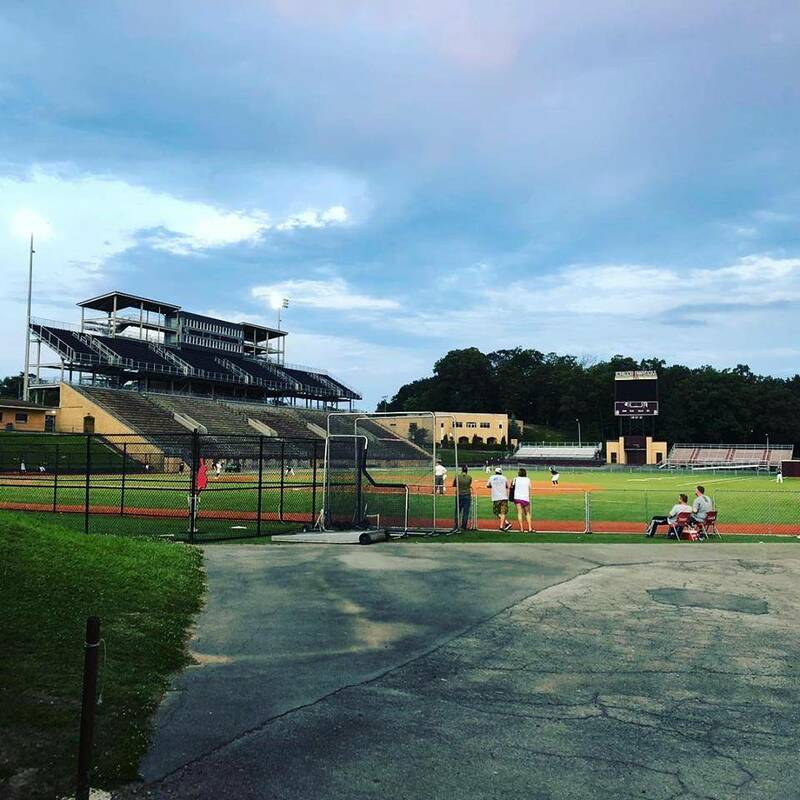 They had some close baseball games, notably against the Stateliners, but the Crusaders were able to hold them off to become to eventual champions. 13u was a division that saw extremely strong competition, fighting vigorously to get a win and advance on. Game Time was the overall number 1 seed, but they were upset by RBI Sox in the first round of bracket. TN Revolution went undefeated through bracket play along with Hitmen and Marlins. Hitmen and Marlins eventually met in the championship with both teams entering the game 5-0 before Hitmen pulled away in the championship game by a margin of 8-3. In the Silver bracket, Diamond Elite and Blueprint both 9 and 10 seeded teams, advanced to the Silver Championship with Blueprint outlasting Diamond Elite 4-3. 14u did not have a team go undefeated for the weekend. All of the top 6 teams all deserved to advance. In the final game of pool play, Nationals v Redstitch, Redsitch came back in the bottom of 7thon an error to go 4-0 in pool play, and that victory allowed KBC to advance! In the semis KBC played Redstitch and the game went 11 innings before KBC edged out the victory. In the other bracket game, Bluegrass who went 4-0 played Crusaders who pitched their way into the championship. In a rematch against KBC, the team that handed the Crusaders their only loss in pool play, the Crusaders were able to get their revenge with a 3-1 victory to take home the championship. 15u was a NET Elite first in history, as the Falcons who went 1-2-1 became the first team with a losing record to advance to bracket play, and they made the best of it! In a rematch, the Falcons were able to get some revenge on the RBI Red Devils, winning 11-5. But they weren’t done there, they then took down the undefeated Bluegrass Xpress 7-6 for the Championship. Before that loss Bluegrass Xpress were 5-0. 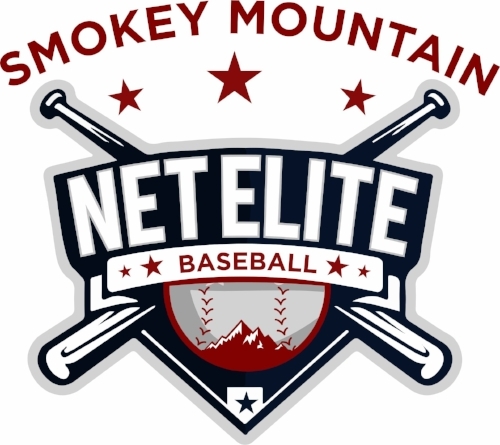 16u featured 10 very strong baseball teams. The story of the weekend for 16u, was the Prime teams, RBI Prime and eXposure Prime. Both teams were undefeated as they met in the championship. eXposure, in the end, got the best of RBI and won the Super PG25 16u division Wolves, RBI Tri Cities, Old School Outlaws, and eXposure Louisville Slugger, all rounded up the top teams that went on for bracket play. 18u had some tough wins, and in most games the team who made the least mistakes were the ones who won! Bluegrass Xpress again was the only undefeated team going 4-0 but losing in the Semi Finals against Kentucky Rangers. Pro Concepts, who won their pool, squared off against RBI in the semis. But RBI went on to win 9-3 and win the championship.